Welcome back to my personal Blog, now that I am at home I hope to have lots more time to create just for myself. I hope you enjoy visiting and get some inspiration from my passion. For orangepaperieandco.blogspot.com.au/ June Challenge using Tic Tack Toe, Orange Twine and Chipboard. 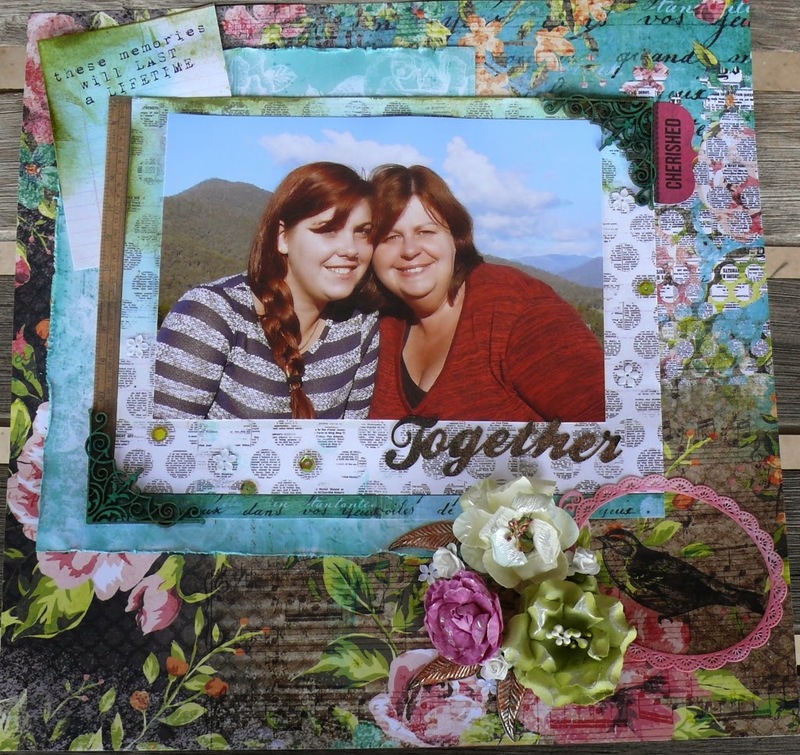 This lo is using Kaisercraft Kaelidescope range Manor House flowers, word & frame, Kaiser wooden corners. This LO is using the Kaiser 'Game On', Scrap FX stamp, WOW stencil 'Acid Burn' and Viva 'Ferro' texture. Hi Joanne. Love the layouts you have here. Love your Dare devil page. The layout you have created for our challenge is gorgeous. The orange is perfect. Thanks for joining us at Orange Peperie & Co.
Hi Joanne, you've done a fabulous take on the challenge. The chippies are fantastic. 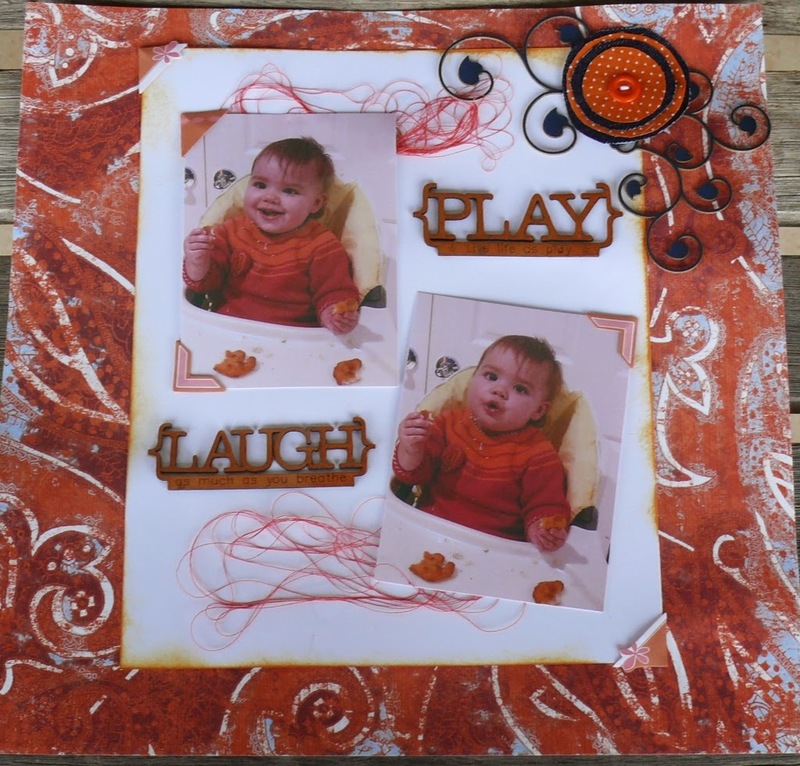 Thank you for playing along at Orange Paperie & co.
Love the Orange and Twine you've used on this layout. Thank you so much for creating for the June Challenge with us here at Orange Paperie & Co. 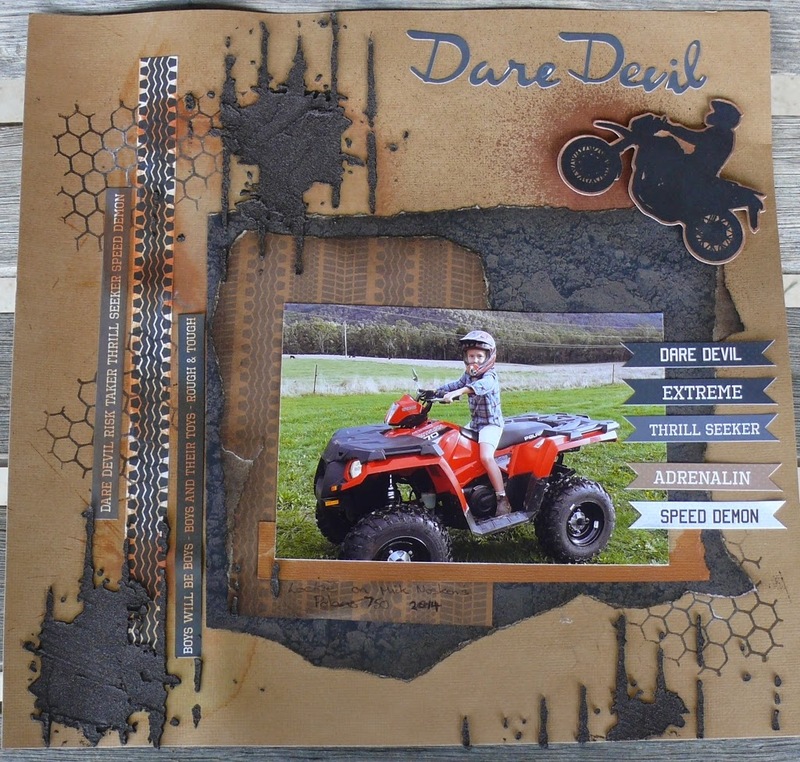 Awesome take on the STB challenge with your fun dare devil page :) thanks for playing along!